CDW hosted its annual Partner Summit – SummIT ’18 – in Las Vegas Nov. 7-8, to celebrate the strength of CDW’s partner relationships. 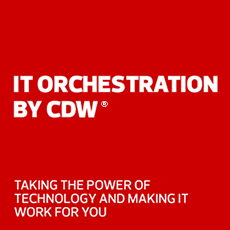 Under the theme of “We get IT together,” CDW and its partners celebrated the year’s successes, reviewed business trends and planned next year’s tactics and resources to meet our customers’ needs. As always, we honored top partners with our Partner of the Year awards, and we introduced our new leadership team while honoring CEO Tom Richards for his immense contributions over the past decade.